A breakthrough in the understanding of polymers – the molecules from which almost everything we use is made – is set to make commercial products, from water bottles to electrical goods, stronger and more effective for their uses. Professor David Haddleton from Warwick's Department of Chemistry has discovered a way to translate the specific requirements of a product into its essential molecular structure. This will give commercial producers greater control than ever before over the design of their products by using their existing infrastructure with a simple modification. Controlled polymerisation has revolutionised academic polymer synthesis and traditionally uses one of two techniques: with sulfur or with copper. Both techniques have drawbacks, the former using toxic and noxious bad smelling thiols, and the latter using heavy metal and catalysts which add cost and complication to new materials. Emulsion polymerisation is the process used to make emulsion paint and household glues, using water as solvent. The use of special macromonomers allows for a new process – sulfur-free RAFT emulsion polymerization – which eliminates these problems. It allows complex polymers with good monomer sequence control to be synthesised in an aqueous environment, without the use of chemicals containing sulfur. "Sulfur-free RAFT allows the use of commercial processes to make sequence controlled polymers containing molecular information to be made using large and uncontaminated processes and I expect this to be of great interest to the polymer industry for use in nanomedicine to automotive applications." The University of Warwick is a global leader in polymer research. In 2016, Warwick hosted a polymer chemistry conference – the biggest of its kind ever to take place in the UK. 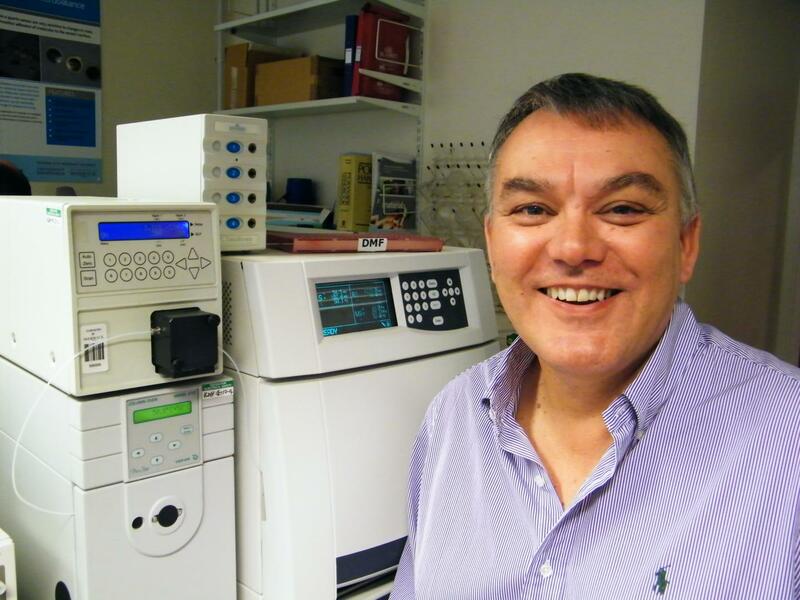 Professor Haddleton leads the Haddleton polymer research group at Warwick, and he is Editor-in-Chief of Polymer Chemistry, a new high impact Royal Society of Chemistry Journal. The paper, 'Sequence-controlled methacrylic multiblock copolymers via sulphur-free RAFT emulsion polymerization', is published in Nature Chemistry.